Simba was feeling a little lost in California. 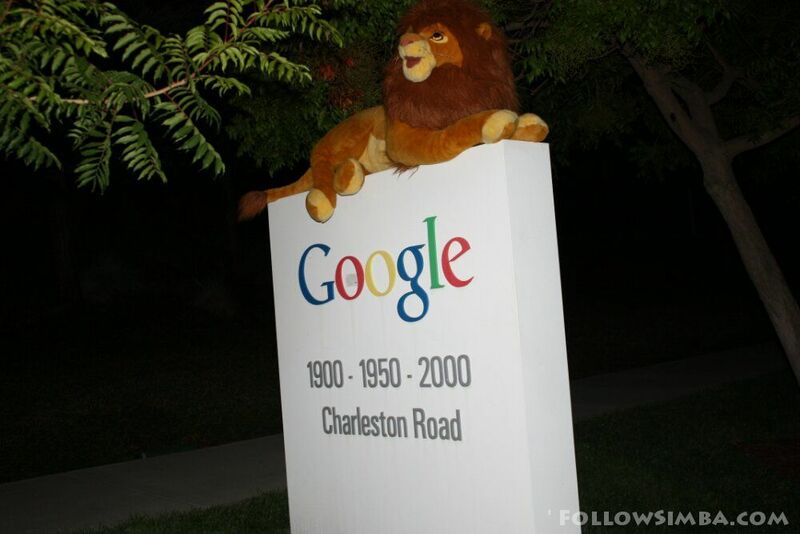 He decided to go and ask Google in person, for some directions. Simba goes for a ride on Hannover’s tram network. Amurtigress on Simba goes for a ride on Hannover’s tram network. Deb on Simba goes for a ride on Hannover’s tram network.